Have you used our services? Please let us know how we did satisfaction survey. 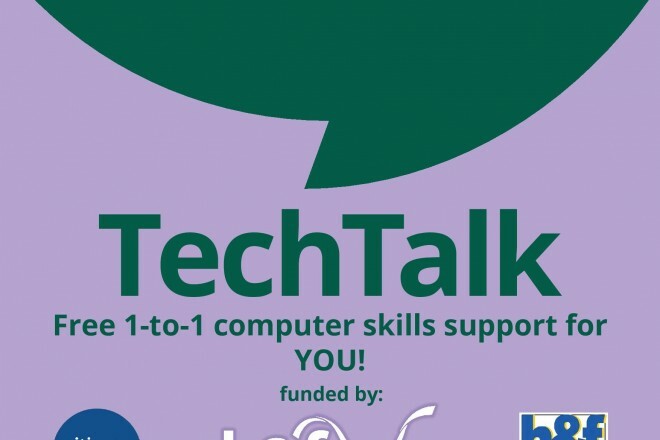 “TechTalk” is CAHF’s digital skills support. We use the “Learn My Way” online tutorials to assist people to develop digital skills from the very basics of using a keyboard, mouse or your own smartphone / tablet through to skills around online banking, socialising online and much, much more. 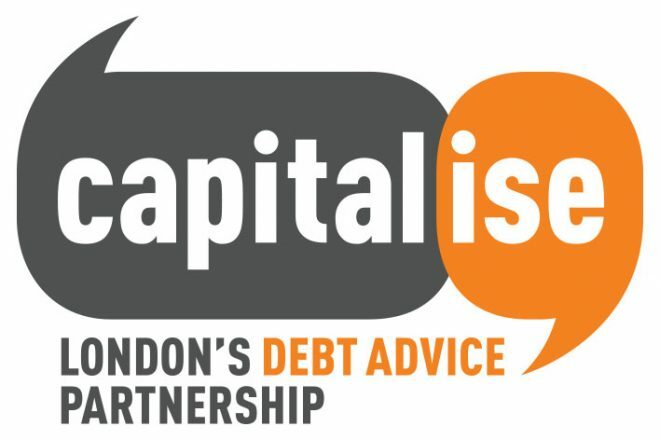 This project delivers debt advice (one off and casework) funded under the Capitalise contract with Toynbee Hall and the Money Advice Service. CAHF delivers a helpline service to Clic Sargent, the national charity that helps and supports children and young people suffering from cancer, and their families. We are very proud and excited to present the following four videos about our service, first shown at our AGM 2018. We are Citizens Advice Hammersmith & Fulham, an operating name of Hammersmith & Fulham Citizens Advice Bureau Service Ltd.
7 North End Crescent, London W14 8TG. Authorised and regulated by the Financial Conduct Authority. FRN: 617622.